Behind the scenes of feeling good, is feeling bad. 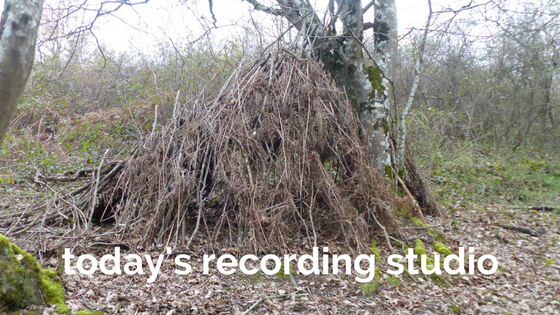 Recorded in a stick hut in a forest on a hill. mainly it is the birds with a bit of me and mr mcnook.